The many contradictory rumours about the former president’s plans and potential alliances highlight the unstable nature of Malawi’s politics. Former president Joyce Banda has come back to Malawi following four years away. Credit: Paul Morigi. 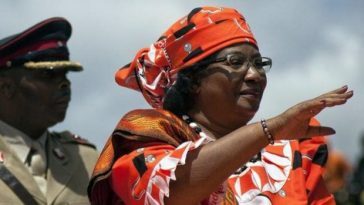 After almost four years away, former president Joyce Banda finally returned to Malawi on 28 April, stepping on home soil for the first time since she lost the 2014 elections. Since her homecoming, she has been quick to criticise the current government, but has remained vague on her next steps, simply emphasising that “this country needs salvation”. Banda’s two years in power, from 2012-14, will always be synonymous with the cashgate scandal, which revealed the systematic looting of public money by civil servants, private contractors and politicians. The former president has always denied having a hand in the theft of around $31 million, which began before her presidency, but she has been implicated in the testimonies of several individuals who have been convicted. Many presume her reluctance to return to Malawi was due to her fear of arrest. Now home, Banda insists she has been cleared of any involvement in cashgate, but the Anti-Corruption Bureau (ACB) has denied this is the case. Its investigators say they are still reviewing the evidence. It is possible they will end up summoning her regardless of what they find under political pressure from the government. Banda’s return comes almost exactly a year before Malawi’s elections scheduled for May 2019. She says she will be seeking the presidential nomination of her People’s Party (PP), which she founded in 2011. Given that she has no real competition within its ranks, her endorsement would be a formality. A bigger challenge for her will be rebuilding the party, which has suffered several significant defections in her long absence, mostly to the ruling Democratic Progressive Party (DPP). If she runs for president again, she will face an uphill battle. In the 2014 elections, Banda did not only fail to win, thus becoming Malawi’s first incumbent president to lose elections since the dawn of multi-party democracy in 1994, but came a distant third. Her loss came as a surprise to many external observers at the time given her popularity outside Malawi. But, as argued previously, one of Banda’s biggest shortcomings was always her concern with her international reputation often at the expense of securing votes at home. Her long exile abroad will have done nothing to improve this. Nonetheless, Banda arrives back in Malawi at a time of great political uncertainty. President Peter Mutharika, for example, is under growing pressure from within his own party to make way for a younger candidate. 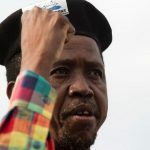 The 77-year-old incumbent has insisted that he will contest again in 2019, but others in the DPP would like to see the likes of 45-year-old vice-president Saulos Chilima throw their hats into the ring too. The choice of the party’s flag-bearer is made at the DPP convention, but it is currently unclear when and if this will take place. Should Mutharika get the nomination, he would have the power to choose his own running mate. This fact may be the basis of rumours that Banda and Mutharika are considering joining forces. In Malawi’s fluid and often unstable political environment, anything is possible. It is notable, for instance, that Banda is one of a few politicians to have been a key member of every ruling party in the democratic era. Yet for now, the idea of her and Mutharika teaming up seems a stretch too far. On her return, the former president said she has not spoken to Mutharika since 2012, a particular low point of their relationship. In 2011, Banda, who was then vice-president, defected from the DPP after refusing to endorse Peter Mutharika’s bid to be the next president. Then, in 2012, the two briefly tussled for power after President Bingu wa Mutharika died suddenly. 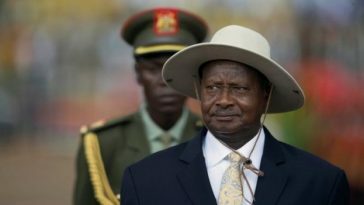 Banda, who retained her vice-presidential role despite leaving the ruling party, became president in accordance with the constitution. This bitter history makes a Mutharika-Banda ticket seem improbable. More likely is the possibility, also rumoured, that Banda could join forces with the main opposition Malawi Congress Party (MCP). Several of its supporters, dressed in party colours, were on hand to welcome Banda at Chileka Airport on her arrival. Since then, however, the MCP has held a convention in which it endorsed Lazarus Chakwera to lead the party again in 2019, with Sidik Mia, a former minister under Banda, his likely running mate. This means any alliance would have to take on a different form to a joint presidential ticket. A year ahead of elections, the way in which all manner of political alliances are being mooted speaks to the fact that Malawi’s politics is not ideologically driven but mostly based on personalities and regional calculations. 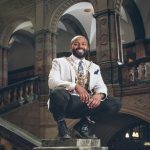 This latter factor was particularly highlighted at the MCP convention when a special arrangement had to be made to ensure the party had representatives from across the country. 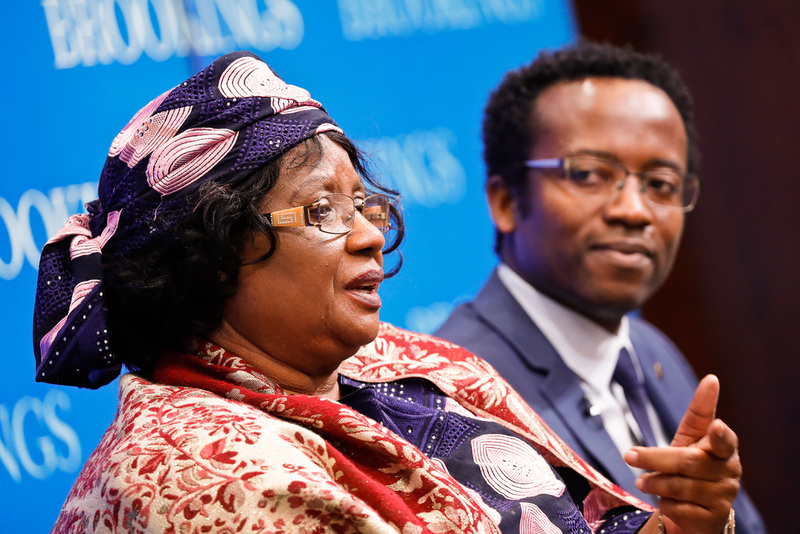 This is the complex and unpredictable political landscape that Joyce Banda navigated for almost 20 years as a politician and to which she now returns. How she chooses to proceed through it remains to be seen, but the mere homecoming of the former president has already shaken things up even more.